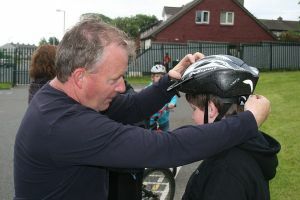 Flagship events taking place across Ireland include the Family SportFest on the Sport Ireland National Sports Campus, Sport Against Racism Ireland Soccerfest, National Fitness Day, parkrun events, the #BeActive Schools Campaign andLaser Run Fingal with Pentathlon Ireland. For a full list of Dublin Events please click here. Want to take part in a fun active event for all the family? If so register now for the Core Credit Union dlr Community 5K, taking place on Saturday 7th October 2017. 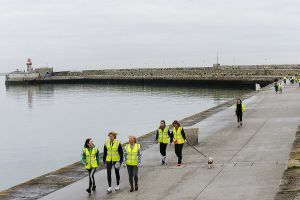 This event returns for its 9th year in full force with over 1,000 participants walking, jogging or rolling the 5km scenic route around Kilbogget Park. 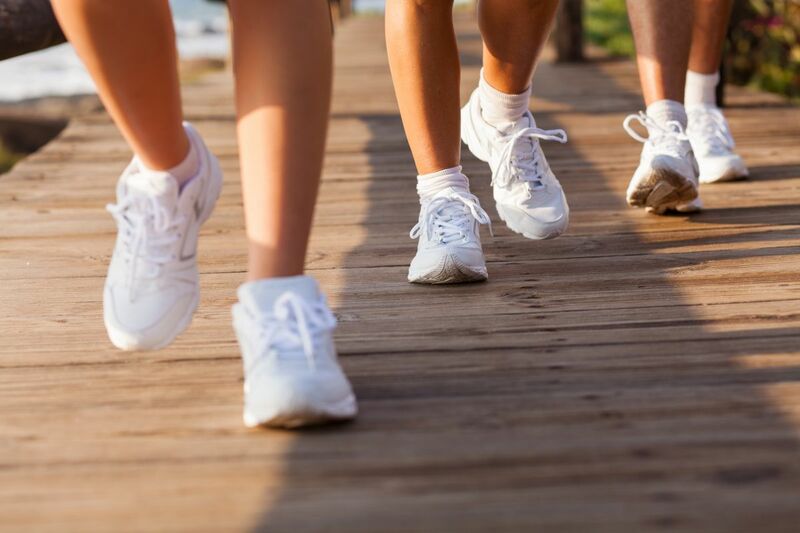 Due to success in the past, we are holding another 'Walking for Health', 5 week walking programme. This programe is taking place each Saturday from the 2nd - 30th September. 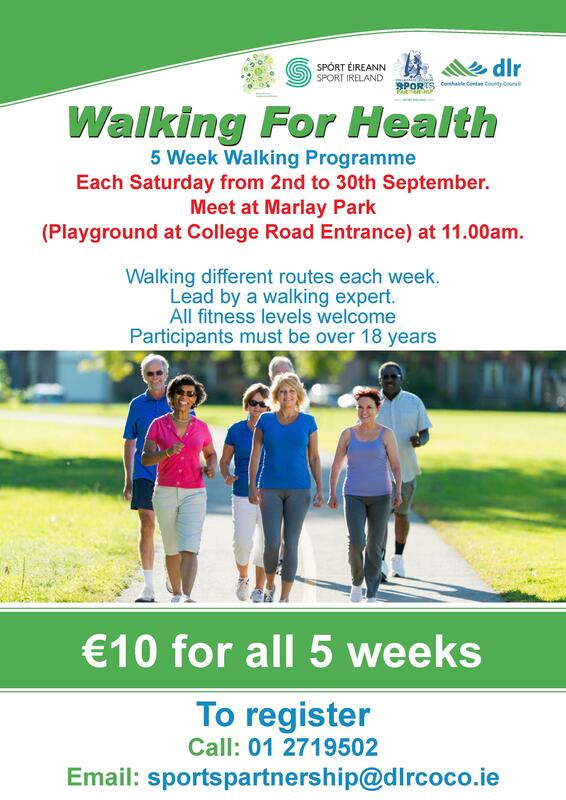 Participants meet at Marlay Park Playground - College Road Entrance at 11am each Saturday and walk different routes weekly. The Programme is lead by a walking expert and is just €10 for all 5 weeks! 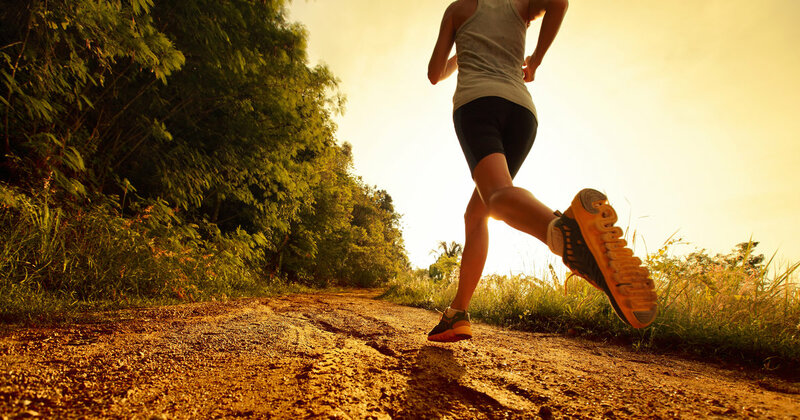 All fitness levels are welcome, participants must be over 18 years old.